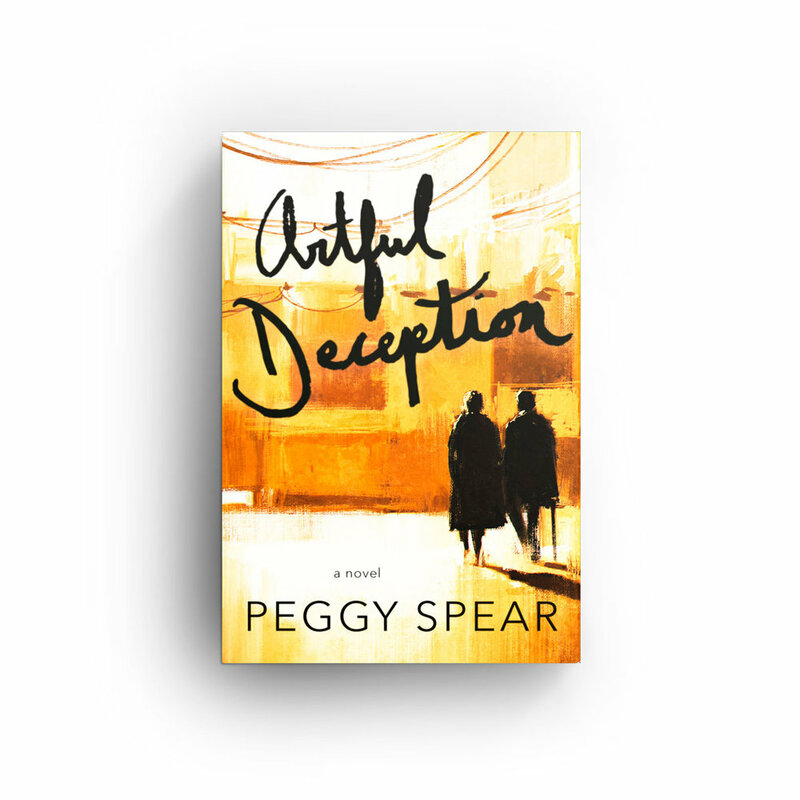 Artful Deception is Peggy Spear’s first novel. After a career of professional writing for daily newspapers, a major university, and the private sector, she turned her hand to fiction, creating characters drawn from a lifetime’s observations. A practicing skeptic but wannabe Pollyanna, Peggy believes in the magic of books, the comfort of friends, the goodness of kindness, the wisdom of cats, the honor of integrity, the genius of Van Gogh, and the healing properties of a warm Krispy Kreme donut. An amateur artist as well, she reads, writes, paints, and lives in Roswell, GA.